University Faculty Office Building - Innovest Capital, Inc. 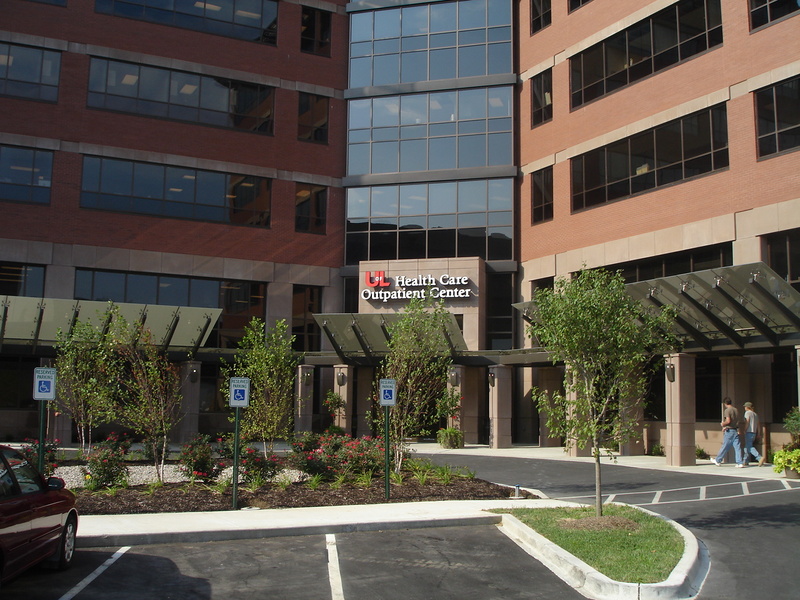 The building was 100% master leased by the University Physician Association (backed by the state of Kentucky), the property was located on the campus of the University of Louisville which, in turn, was located in the Louisville Medical Center, a medical hub located within downtown Louisville with national recognition. Along with the strong lease and location, the property included high end finishes that categorized it as a marquee asset within the medical office building industry. The property was sold on November 21, 2008 achieving a project-level IRR of 33.72%.